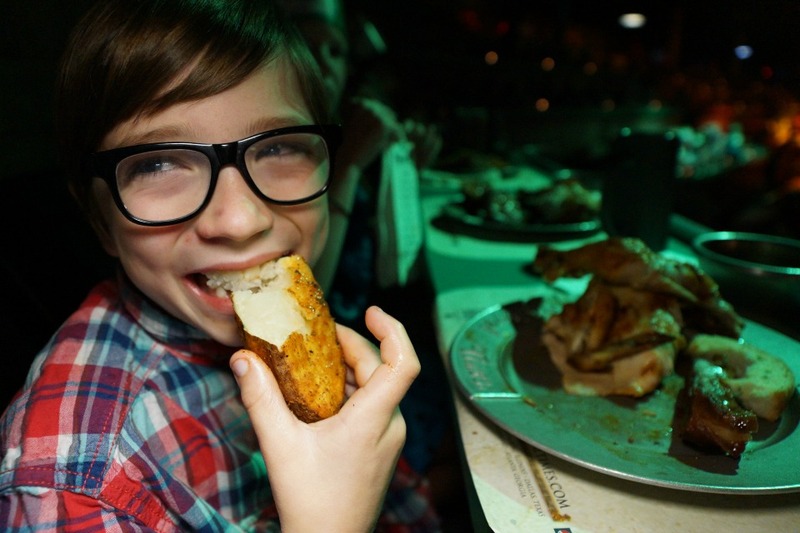 Having severe food allergies is never easy for a child to dine out. 99% of the time my son, Andrew, brings his own food along in a lunchbox whenever we dine out, or he eats his safe foods before we leave. 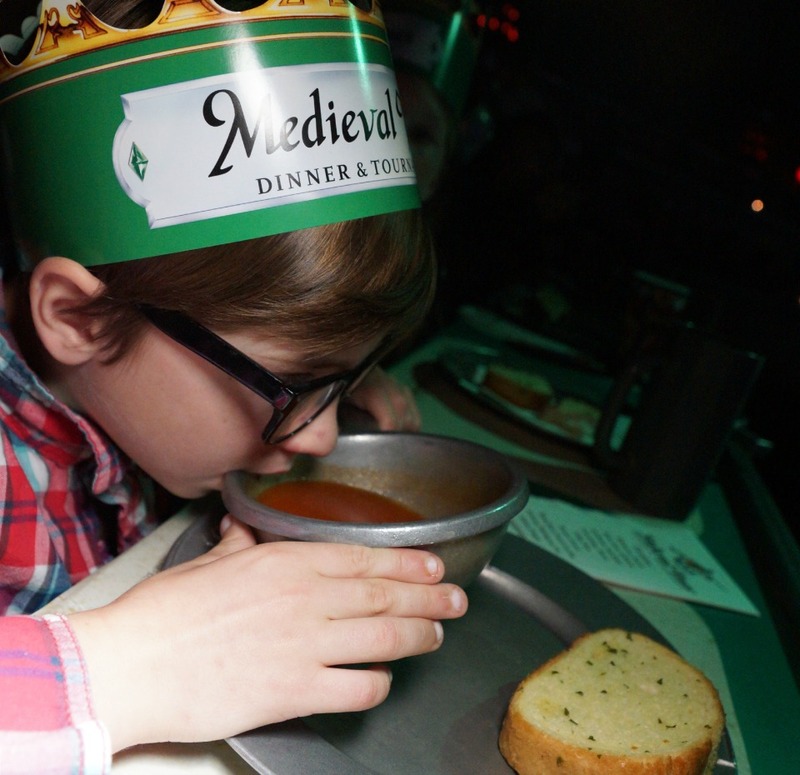 When we were planning a visit to Medieval Times over Spring Break, he did not want to miss out on the best part – getting to eat with his hands while cheering with the crowd for his knight to win. We packed his sack lunch, a giant bottle of Benadryl, filled his fanny pack with extra epi-pens, and warned him that we did not think they would accommodate his allergies with the large amount of guests they had – and we were so happy to be wrong! The moment that we took our seat on the “green team” the waitress came over to welcome us to Medieval Times. My husband advised her that our son had food allergies, and immediately she went back to the kitchen to see if they could accommodate his allergies. 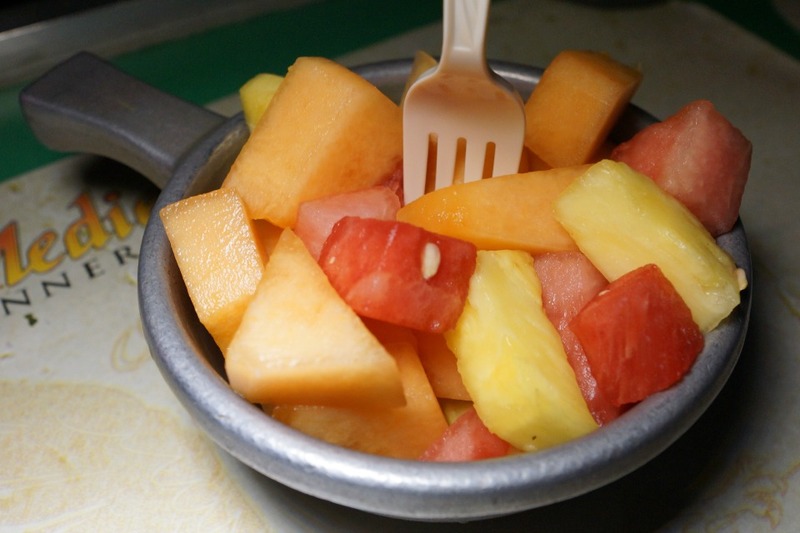 She came back within minutes knowing what seemed to be every ingredient in almost all of their dishes, and was able to quickly help put together a full meal for our son to eat that evening, when we had only expected he would be able to eat some fruit. 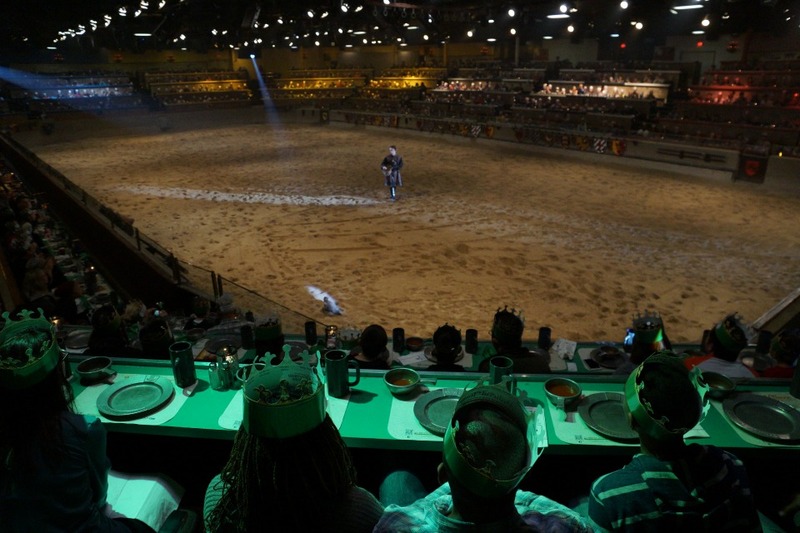 For my husband and I, to know that the staff at Medieval Times cares so much about the well-being of their guests, we were able to relax and enjoy every minute of the show. 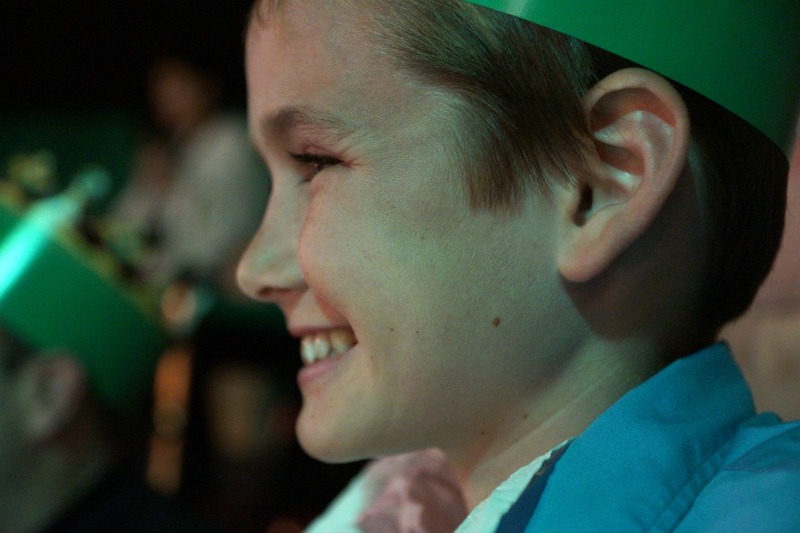 For my son, to feel that they cared so much about him by taking the time to quickly help develop a meal – made it the happiest experience he could have hoped for. We laughed, we cheered and we screamed until we almost lost our voices – best night ever! 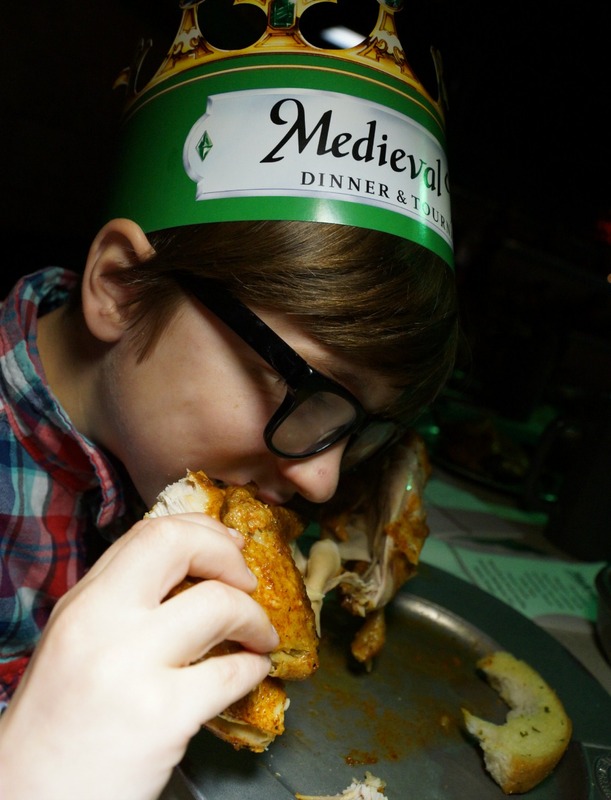 Not only do they do their best for guests dining with food allergies, but they also have vegetarian options available at Medieval Times. 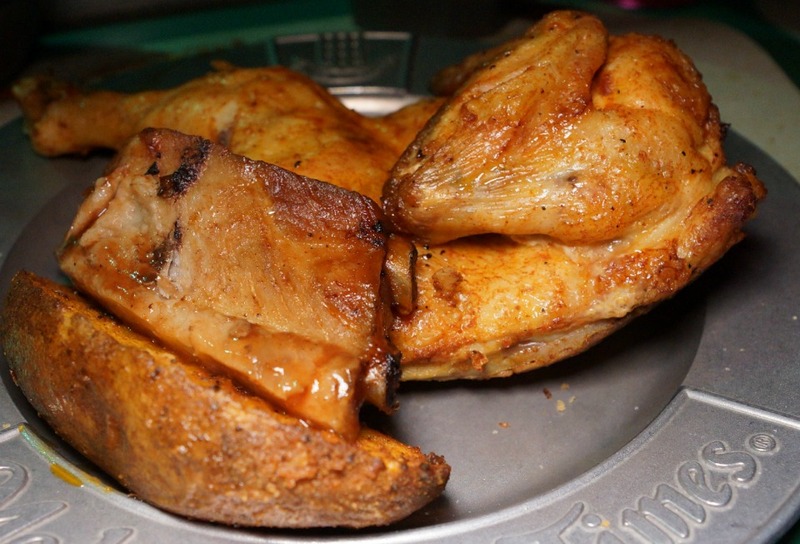 Our family sipped on warm cups of soup before being served a giant plate of ribs and chicken that we got to eat without any utensils – how cool is that? 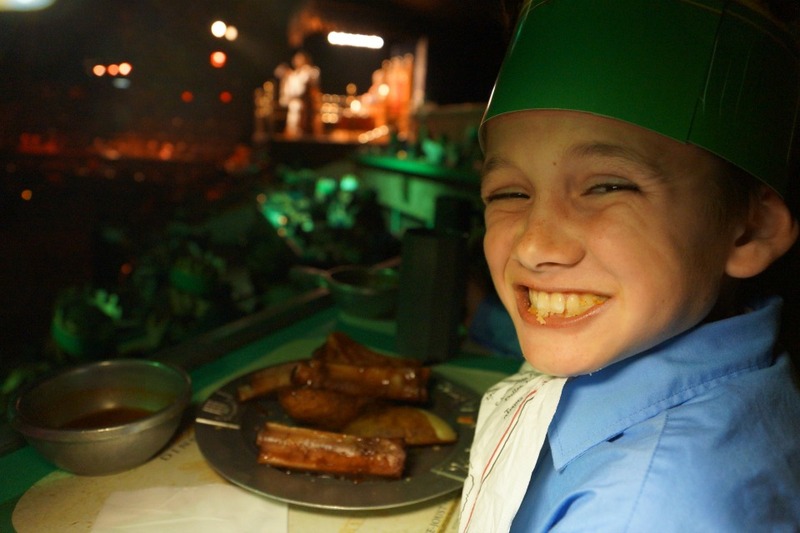 It was an unforgettable dining experience that our family will cherish forever, and my son will never forget not having to feel “different” for the night. Medieval Times is located 7662 Beach Boulevard in Buena Park. Your article brought tears to my eyes, and broke my voice as I read it to my husband. I don’t have anapylaxis, but I do have multiple food allergies and intolerances. 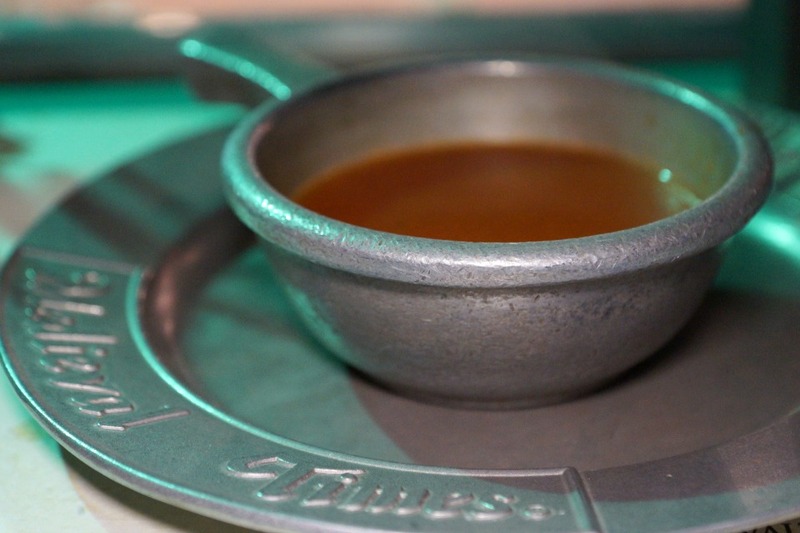 I carry some of my own food items – salad dressing, non-dairy margarine, a few other condiments. When ordering I have to compare between dairy-free (allergy) and gluten-free (intolerance). I’m also severely intolerant of maltodextrin so I try to order things that would be fresh, not processed, & I take a chance anyhow (severe GI upset, diarrhea, some sort of rectal irritation and bleeding). Generally I have one, maybe 2 options in a restaurant. (Ppl without food intolerances and allergies should try eating in a restaurant with 1 or 2 items to choose from). Recently we visited a restaurant in local Upstate NY which had gluten-free items, including pasta, and dairy free. They had severAL DESSERT OPTIONS! I was practically in tears with gratitude as I ate a piece of delicious gluten free, dairy free, no sugar added (I’m also dieting) homemade apple pie. We will be returning there soon. What happiness. But I’m an adult. I truly feel for children, and parents watching their child suffer and struggle. Thanks for your review. I’ve wanted to visit Medieval Times. Husband and I will now plan a trip to the Toronto one, but I’ll probably email them beforehand to make sure they too can accomodate my situation. Blessings! Wonderful post! 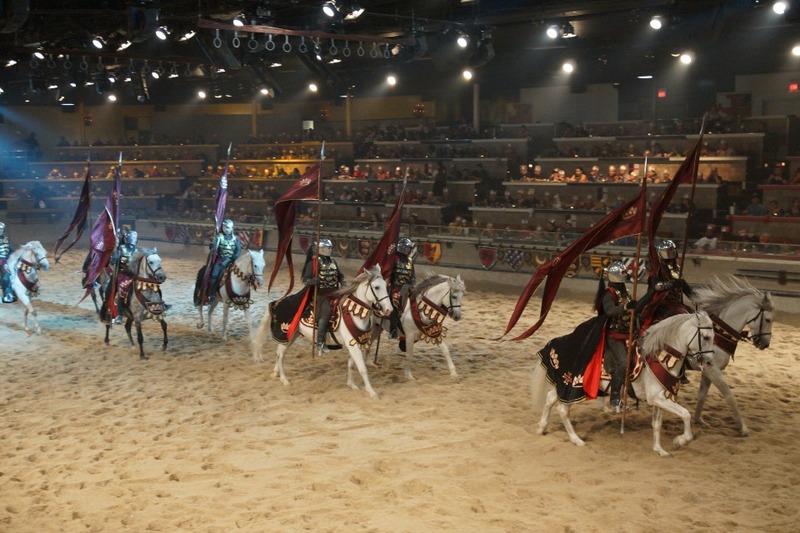 We also recently revisited Medieval Times as a GFDF family and will be writing another post shortly. I’m just curious what foods your food allergy family is avoiding? Our kids had a blast!